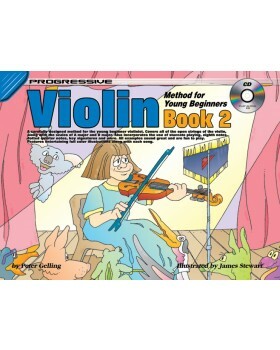 A carefully designed method for the young beginner violinist. 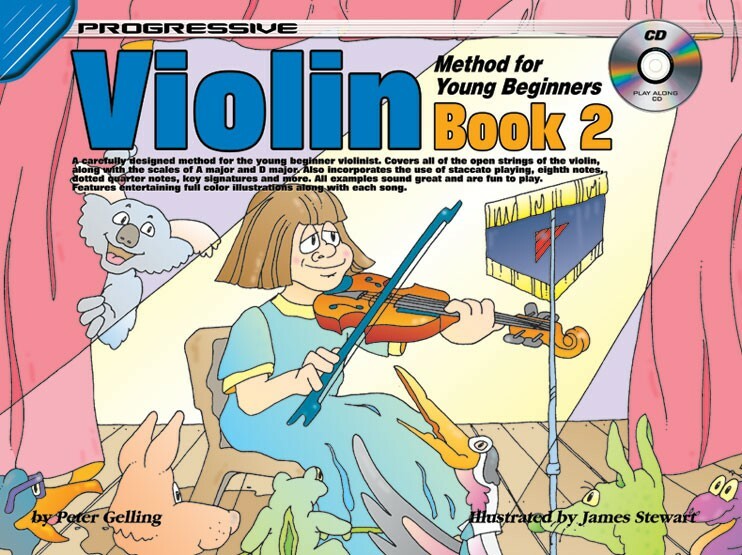 Covers all of the open strings of the violin, along with the scales of A major and D major. Also incorporates the use of staccato playing, eighth notes, dotted quarter notes, key signatures and more. All examples sound great and are fun to play. Features entertaining full color illustrations along with each song.